Who would have predicted that Tuesday night’s two clashes would return the miserly total of zero goals? If you say yes, there is a good chance you are either lying or able to see into the future. Liverpool (minus Virgil van Djik), Bayern Munich and Barcelona are all much better going forward than trying to keep a cleansheet and goals were surely guaranteed. 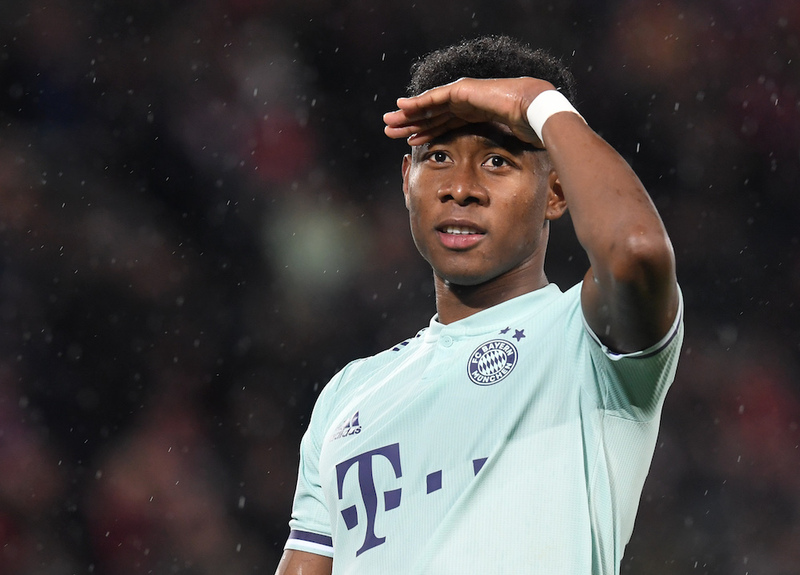 But in both matches — Liverpool at home to Bayern, and Barca away at Lyon — the backlines held firm and Bayern’s performance in particular illustrated a defensive discipline that has been deemed out of fashion the past few seasons. The fullbacks Joshua Kimmich and David Alaba rarely went beyond the halfway line and Mats Hummels was immense in the middle. Likewise the Reds without their defensive rock also looked resolute and solid with their makeshift backline. Over the past few years the top teams, especially in Europe, have generally thrown caution to the wind. Tuesday’s matches were a bit of a throwback, but no less entertaining or enthralling for it. JUVE FINDING SERIE A TOO EASY? The Turin club are once again strolling toward another domestic title. They are unbeaten and a mammoth 13 points ahead of second-placed Napoli, their eighth consecutive title is all but assured. In Europe, however, it is a different story as Wednesday’s 2-0 defeat at Atletico Madrid illustrated. 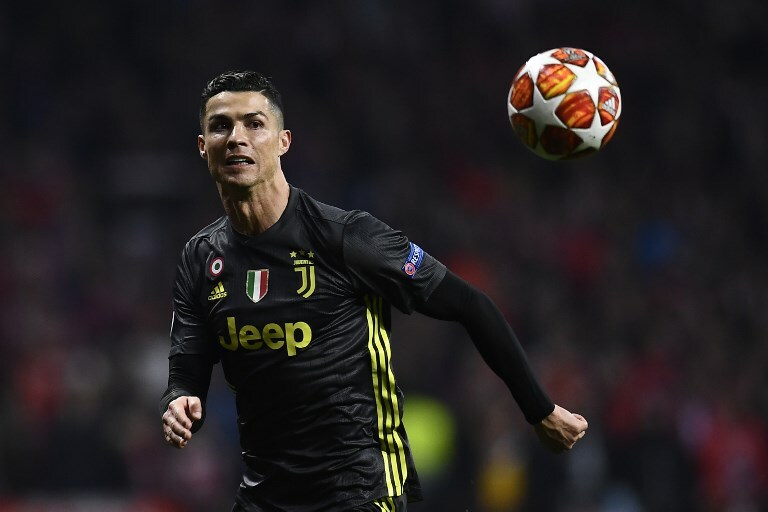 Already this season they have lost three of their seven Champions League matches and on now face a huge task to overturn the deficit in Turin on March 12. In four full seasons at Juventus, Massimiliano Allegri has led his team to four successive league and cup doubles and two Champions League finals. But he was out-thought by Atletico counterpart Diego Simeone. Of the result the Juve boss simply said “these things happen” but added: “They are more used playing games of this type than us” a tacit admission that the Spaniards face tougher games in La Liga than Juve do while strolling to wins week after week in Italy.